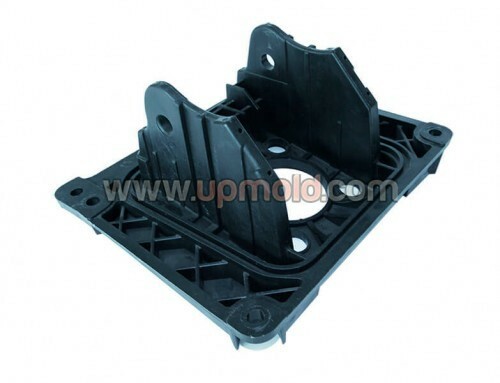 Plastic material PP, PC, PS, PE, PET, POM, PA,PU, PVC, ABS,HIPS, PMMA etc. 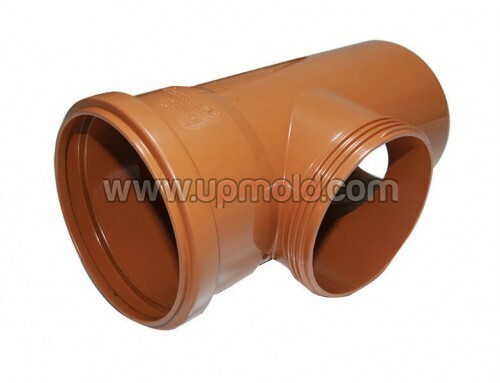 Specification Depends on customer’s requirements. 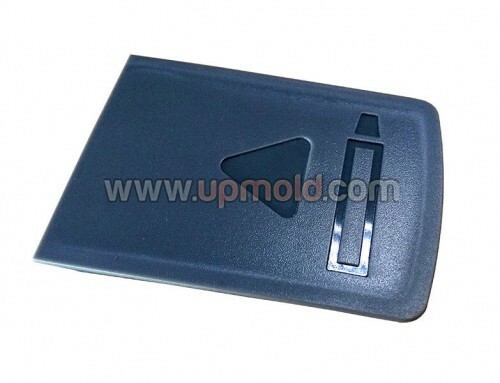 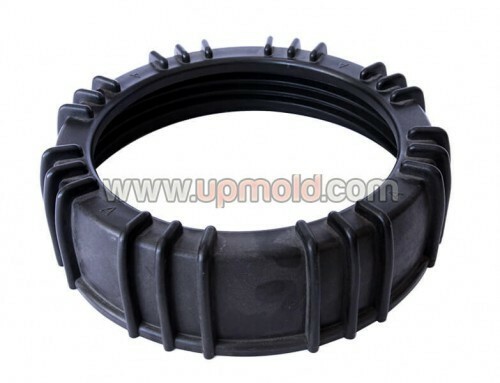 Mold cold runner point gate, side gate, subgate, tunnel gate,banana gate, direct gate ,etc. 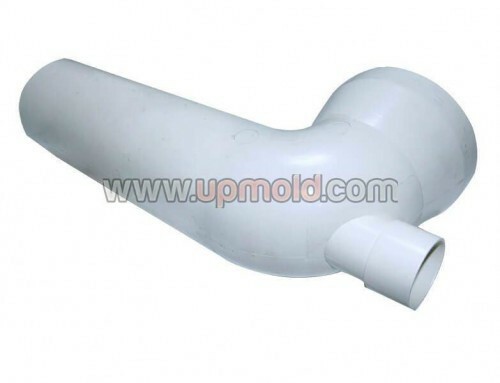 Mold hot treatment quencher, nitridation, tempering,etc. 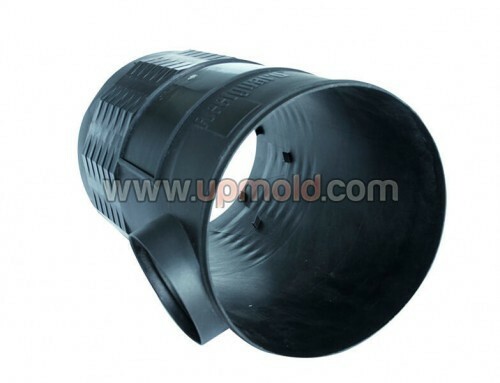 Inner package Stretch waterproof film & Each Mold painted ,anti-rust oil.3. 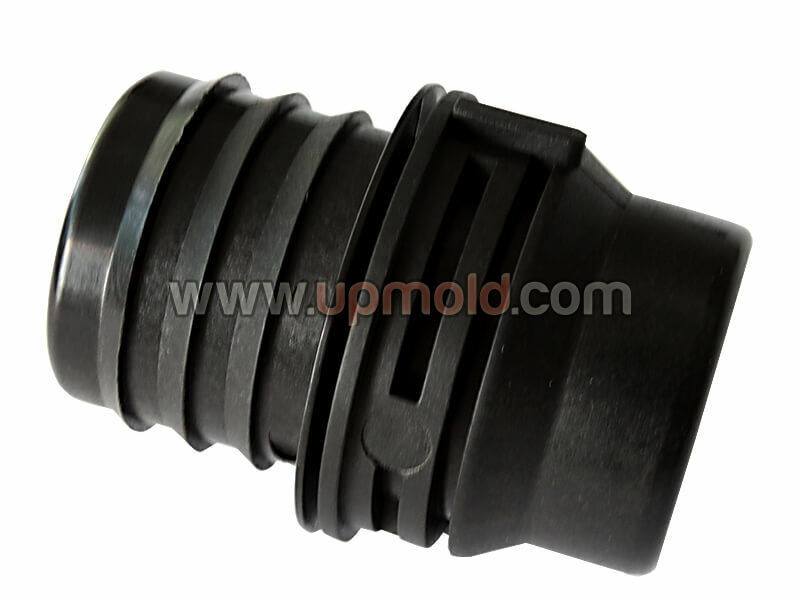 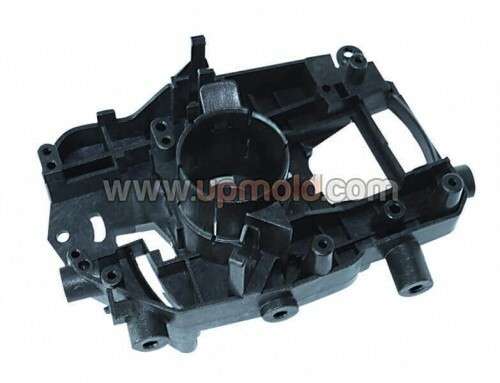 Spare parts together with the mold shipment. 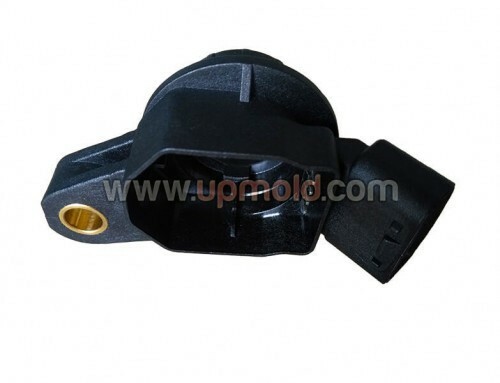 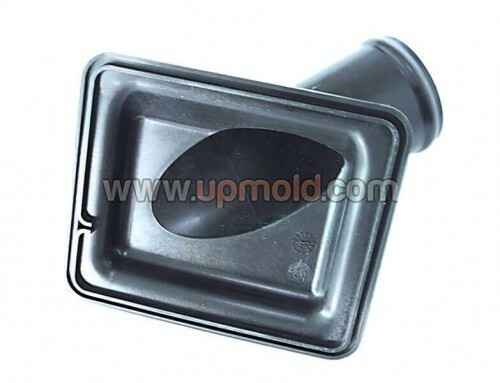 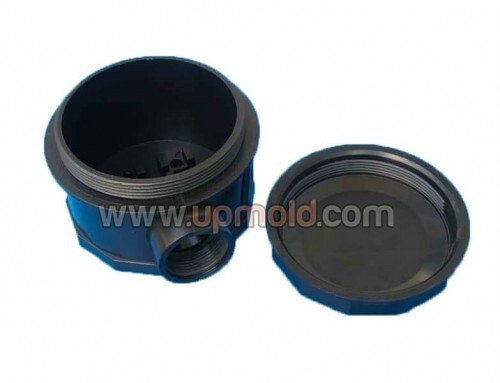 Mold cooling system water cooling or Beryllium bronze cooling, etc.